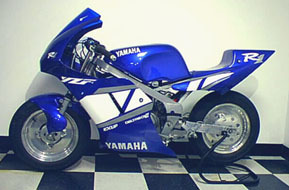 The R1 Replica Bodywork is now currently available exclusively through YSR50.com, This new glass is our best creation yet. The best looking replica set on the market comes with a light weight aluminum brace glassed into the upper for extra support. 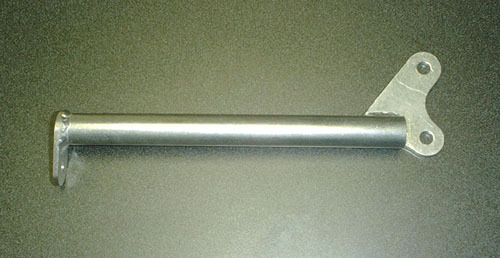 The Lower is swept back to the foot pegs with pre-cut vents for high cooling. The Tail has an amazing Euro-Under tray glassed in to capture the draft at the high speeds. Longer, sleeker and better then anything available. Sets are in Stock and ready to ship, Same Low prices and Superb quality. Be the first on your block to make your YSR mini the coolest custom bike around. The original bodywork set that started it all. Our lowest priced set will cost you a mere $199. The single beam upper is based on the OEM upper designed to fit the stock headlamp. Our race upper is track tested and one of our most popular items. There are also two choices of tails. The standard box tail is a twist on the stock seat adding a little extra space for your number plates. The other is our Aeroseat tail section. It is teardrop shaped and looks ultra cool. New Zero Gravity Windscreens now forsale in Clear and Smoke (pictured). High quality, durable construction. Double Bubble Zero Gravity YSR50 Windscreen. Comes in your choice of Clear and Smoke colors. Mini R1 Replica screens are available in clear, blue, and smoke. 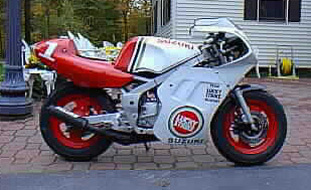 * Works with YSR50.COM R1 Replica Uppers only. The trickest stays ever built for the YSR. 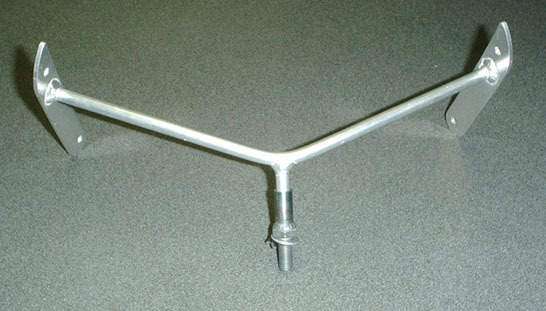 Using your top triple clamp, these windscreen stays will help stabilize and minimize the vibration in the upper and lower fairings. 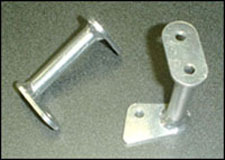 Constructed from lightweight polished aluminum and comes with all mounting hardware. 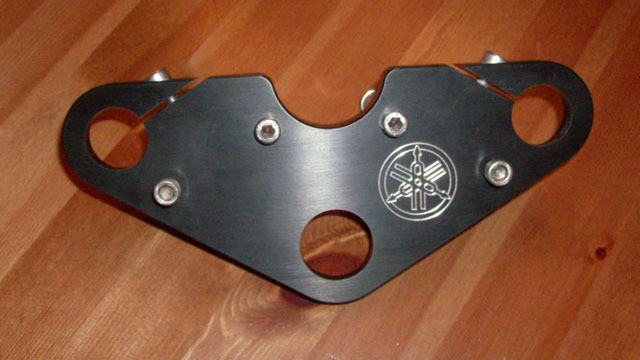 Save weight with our Front Fairing Stay made of polished billet aluminum. Replace your rusted out steel stock heavy front stay with this beauty for a great price! 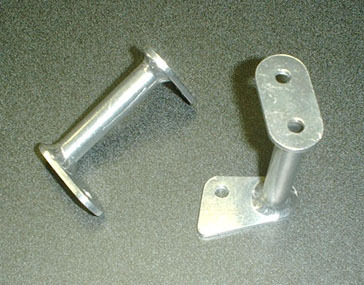 These Side Bodywork Mount stays are identical to our Front Fairing Stays. Ultra lightweight and a great replacement for those bent stock brackets. Your bodywork will thank you! The hottest tires on the market can now be yours! The Dunlop TT91s have given way to the all new redesigned TT92s. Simply the best rubber for your YSR. Front Tire - $69.95/each Out Of Stock! 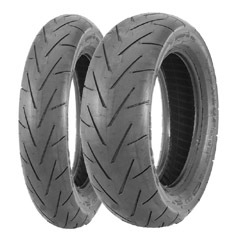 Rear Tire - $79.95/each Out Of Stock! Tire Set - $139.95/set Out Of Stock!